Do you wanna be an angel / Do you wanna be a star / Do you wanna play some magic on my guitar / Do you wanna be a poet / Do you wanna be my string / You could be anything / Do you wanna be the lover of another / Undercover you could even be the man on the moon ▒ Though your flesh has crystalised / Still you turn me on. Do you wanna play some magic on my guitar? Do you wanna be my string? Do you wanna be the string? Still you turn me on. Do you wanna be the feathers lying in my bed? Do you wanna be the song? Você quer tocar um pouco de mágica em meu violão? Você quer ser minha corda musical? Você quer ser a amante de alguém secreto? Você quer ser a corda musical? Você quer ser as penas deitadas em minha cama? Você quer ser a capa colorida de uma revista? Você quer ser a canção? “Rock technology is just not yet advanced enough,” Emerson lamented in a New York Times interview in 1973. 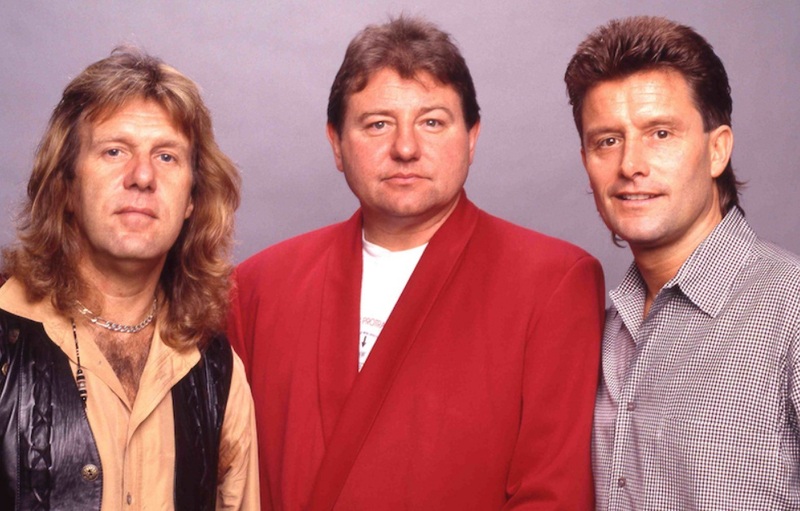 Like the rest of the band, he was always groping for the next innovation that might fuel ELP’s evolution — although on “Still… You Turn Me On” from the group’s fourth album, Brain Salad Surgery, the notoriously tech-driven outfit pared things down. Relatively speaking, anyway; the Lake-penned tune doesn’t go in for many frills, relying instead on a luscious melody and Emerson’s tasteful synth flourishes — not to mention a startling dose of a different kind of innovation, at least for ELP: funk. Mostly it’s the balance between Lake’s songcraft and Emerson’s atmosphere that makes “Still… You Turn Me On” so timeless. 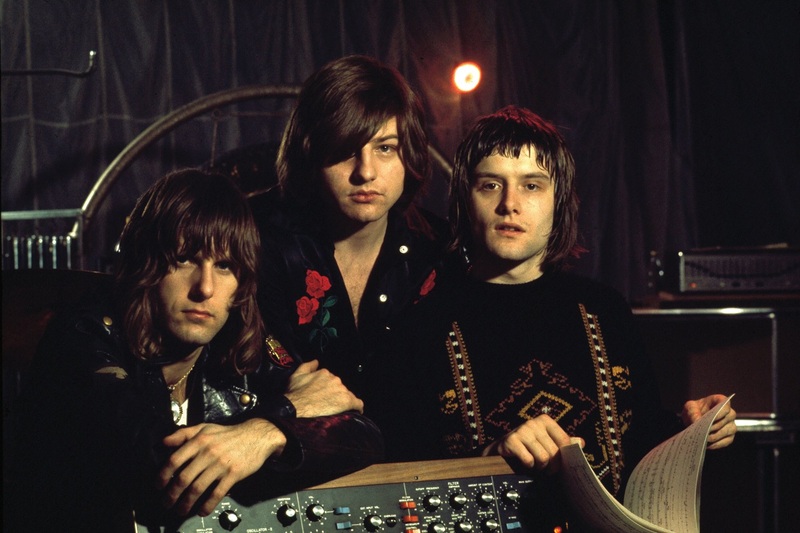 Even when obsessed with the sounds of the future, ELP knew a good tune was always at the heart of their art. J.H.